Great food. Great people. Exceptional Golf. 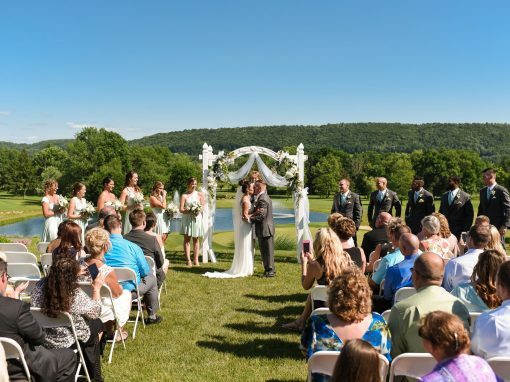 Frosty Valley is the finest venue in the area and perfect for your next wedding, reception, banquet, meeting, or gathering. We can accommodate small, intimate events or large gatherings up to 300 guests. For great food and drinks, look no further than The Iron Fork at Frosty Valley. The Iron Fork is Danville’s newest restaurant and features a casual dining experience with a full menu of hearty American cuisine. Open daily for lunch and dinner. You don’t have to travel far to find great golf. 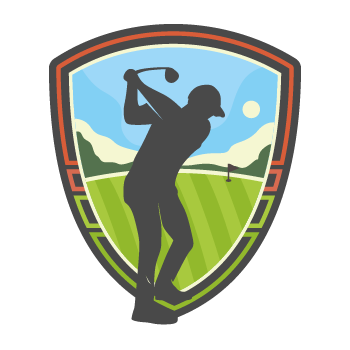 Frosty Valley’s 18-hole championship course is not only challenging, but beautiful with scenic views of the Susquehanna Valley. Frosty Valley is a semi-private, family-oriented resort that opened in 1962. The resort is rich in tradition and natural Susquehanna Valley beauty. 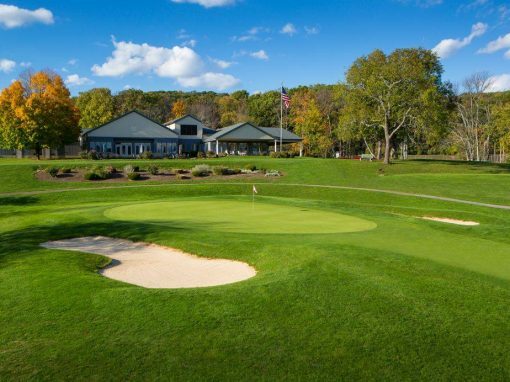 Since it’s opening, this David Gordon-designed championship layout has been perennially rated one of the finest courses in northeastern Pennsylvania and played host to some of Pennsylvania’s most time-honored golf tournaments and players such as Arnold Palmer. Frosty Valley has seen a number of improvements and expansions over the years. 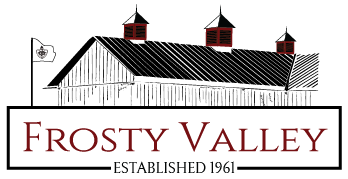 In August 2017, Frosty Valley was acquired by The Liberty Group. The Liberty Group brought Frosty Valley to the next level with a number of renovations and upgrades including a rustic barn venue which was completed in Spring 2018. 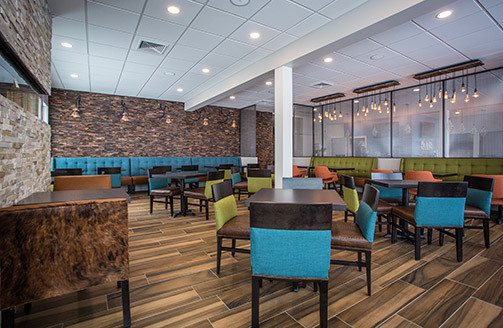 Improvements to the restaurant and clubhouse were also completed in 2018. 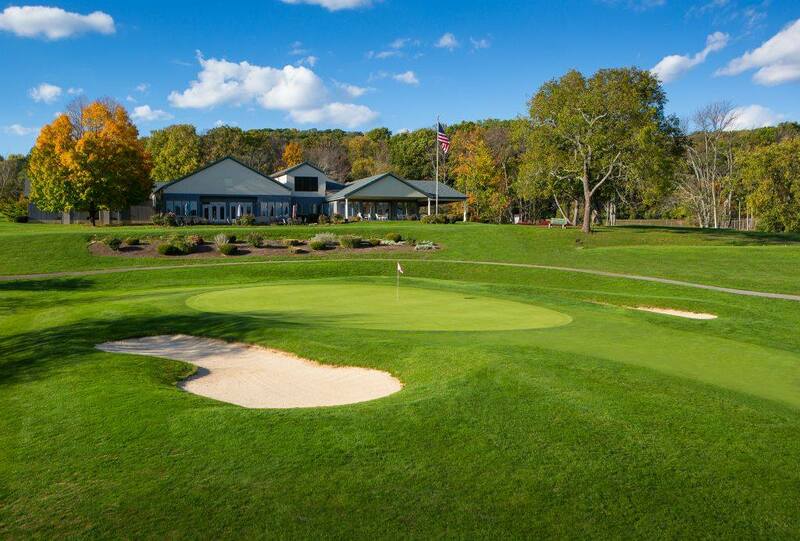 Join our mailing list to receive the latest news about events, tournaments and specials at Frosty Valley. Membership not required. You can unsubscribe at any time. Confirm your email address. We've just sent you an email to confirm your registration. Please click the link in this email to finish your sign up.